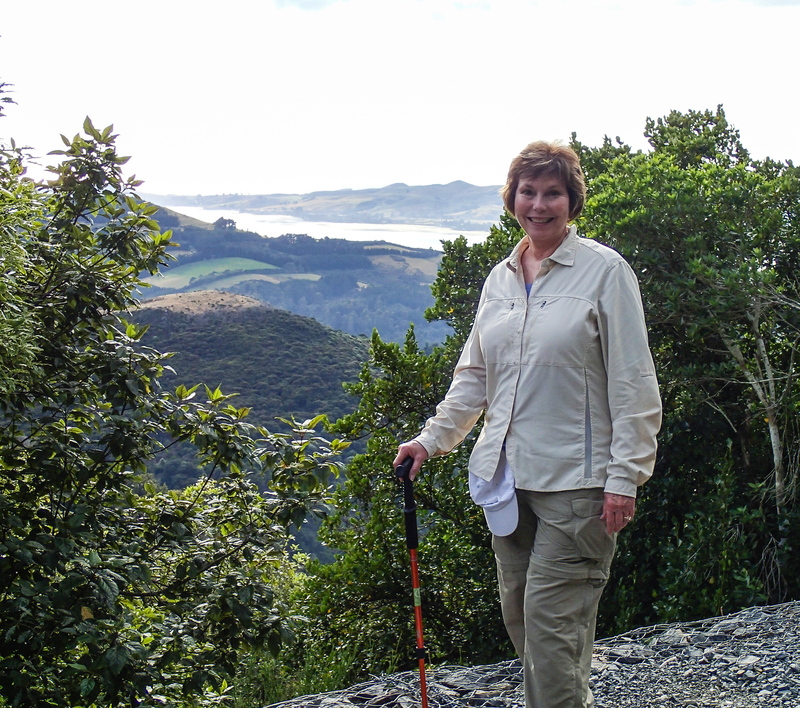 A Hiking Planner for Boomer Travelers: hit the trail with confidence! Updated 06.18.2018. Will you be taking a hike on your next boomer adventure? 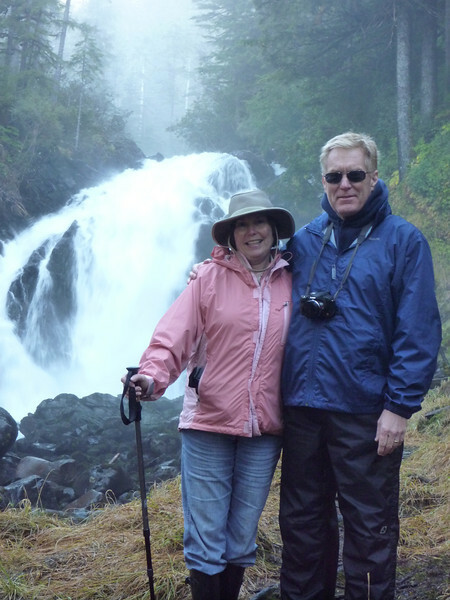 Whether you’re hitting the trail on a road trip, as a cruise excursion, or in a national park, our Hiking Planner introduces you to the best trails for boomers, where to find hiking information and, of course, how to gear up for your next hike. Be sure to come back often as we continue to update and verify recommended online resources and products for you. Or subscribe to the My Itchy Travel Feet Weekly Broadcast to be the first to know! How do we plan a hiking trip? Alan and I begin at our favorite online hiking resources, followed by reading books and a browse around the Amazon store. We’ve included them all in this hiking trip planner so that you can make the most of your active travels. Whether you’re planning a road trip, a week’s vacation in U.S. National Parks or a hiking trip in Europe, online travel resources equal instant information at your fingertips. But we’ve found that too much information complicates research rather than speeding it up. That’s why you’ll find only the best online resources in our Hiking Planner. Bookmark our favorites for your boomer travel planning. We’ve also included our favorite apps. How do you plan a hiking trip? If first-person accounts of boomer travelers who’ve actually experienced the trail are important to you, start at our Hiking Around the World page. We also have plenty of articles about USA hiking trails and European hikes. The American Hiking Society website is filled with hiking tips and trail advance. We particularly like the “hike near you” feature. Apps can make a good hike even better. Check out the hiking apps that we recommend. American Trails is another good site for finding USA hiking trails. Looking for hikes throughout the world? National Geographic Adventure offers plenty of trail information. Check out the dropdown menu featuring hiking destinations. Are you planning to hit the trail in a National Park? Start at our National Park Travel Planner page. If you’re looking for long distance trails in Europe, Traildino offers excellent information. Once you’re out on the trail, few things are as important as fuel for your body. Check out Trail Cooking to get some great tips for cooking on the trail! Need help gearing up for your hike? We can help. Start at our Hiking Gear shop. 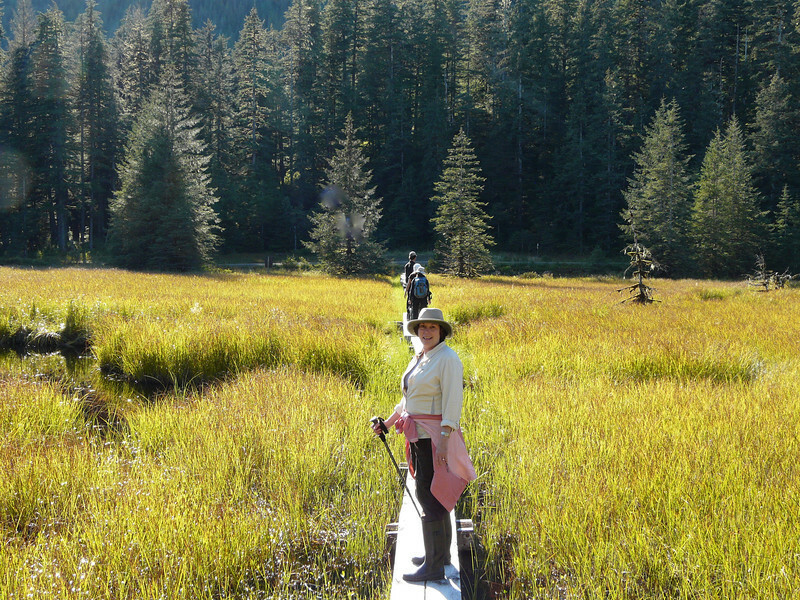 Layers are the key to hiking on a cruise to Alaska. While online research is easy and convenient, Alan and I still enjoy sitting down with a good book to plan our hiking adventures. Of course, we load them into Kindle, when we can, for easy access on the trail, especially since good Wifi usually isn’t an option—thankfully, since hiking should be about staying in the moment, not being on your phone. When it comes to hiking, Falcon Hiking Guides are our absolute favorite. You’ll find guides for U.S. National Parks plus others for states that are known for their trails. Alan and I find the books to be accurate with plenty of information for beginner hikers to advanced backpackers. Unfortunately, Falcon doesn’t cover international destinations, but the company does publish guides for biking, camping, paddling, climbing, nature and the outdoors. For international destinations, we recommend starting with Lonely Planet guides. Thinking about a long-distance walk to celebrate a boomer milestone? Walking Distance: Extraordinary Hikes for Ordinary People, by Robert E. Manning, will get you started. If you’re looking for books to inspire your next hike, smile along with Bill Bryson’s take on hiking the Appalachian Trial, A Walk in the Woods. Or be amazed at Cheryl Strayed’s adventure walking the Pacific Crest Trail in her non-fiction book, Wild. Yes, you can hike on a cruise to New Zealand. Pack lightweight clothes and be sure to bring your hiking poles. Although exploring nature doesn’t necessarily mean lugging along a lot of equipment, it certainly helps to be prepared for the uncertainty that nature is so famous for. Check out the gear that we use so that you’re prepared for that next hiking adventure! Hiking poles take the pressure off our knees when Alan and I are hiking downhill. They’re incredibly useful in almost any type of terrain and are lightweight enough to carry in your luggage. I also find that the poles help when my fear of heights kicks in—which happens more and more frequently these days. Hiking poles keep me feeling steady and secure. If you’re a boomer who’s balance is deteriorating, don’t let that stop you from hiking. Use poles and keep on staying active! Depending on your hiking route’s terrain and weather conditions, a good pair of gaiters help protect your legs from getting wet. They also work well over waterproof hiking shoes as winter gear for cold weather trips rather than packing a bulky pair of snow boots. Since I’ve experienced skin cancer a hat is a must for me, Alan, too. My Tilley Endurables Hat protects my face from the sun. I also like the mesh feature, which keeps my head from getting too hot. And the chin strap keeps the hat on my head when the wind gusts. Zip-off pants are indispensable on any hiking trip. And the pockets are a big bonus! I wear Columbia convertible pants for their comfort and functionality. The Columbia Evapouration Jacket keeps me comfortable, warm and, most importantly, dry. An added bonus: the fabric is breathable. Who wants to be wet and clammy when hiking in a rain jacket? Bonus tip: choose a bright color to look better in photographs. Merino Wool Hiker Socks are a must for keeping feet dry, comfortable and cushioned on a long day of exploring. Cumbersome backpacks can be especially hard on boomer backs, so we recommend a hiking waist pack, which is just the right size for a day hike. Be sure to tuck several packages of hand and toe warmers into your pack. They come in varieties for hands, toes, feet and more. It’s your insurance against extra cold weather. And, of course, you’ll need a pair of waterproof hiking shoes. We order our Merrill’s from Zappos because of the easy return policy. Have we given you enough ideas for planning your next hiking adventure? Check back as we continue to update our resources and advice so that you have the best boomer travel experiences possible.